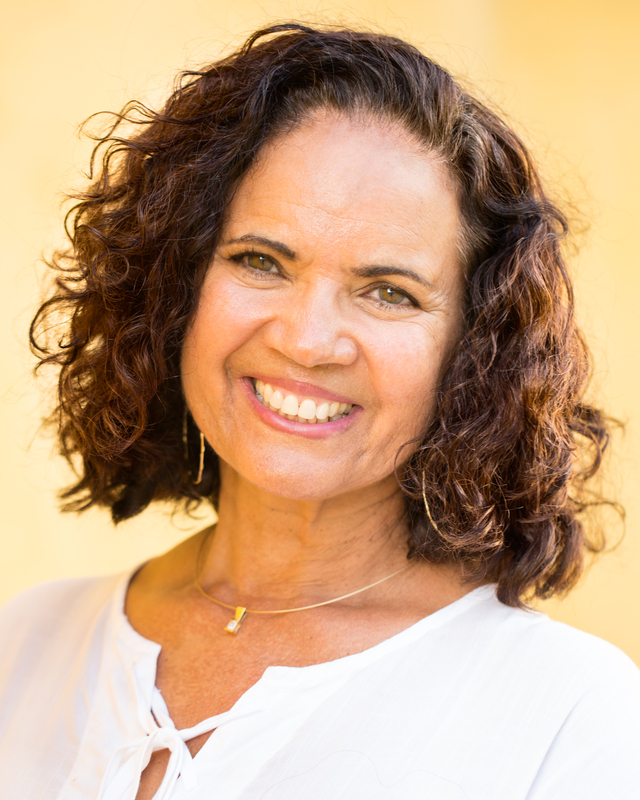 Born and raised on St. Croix, Dianne is proud of her rich Crucian heritage. Dianne loves spending time with her family and exploring her beautiful island home. For fun she enjoys challenging hikes, long walks, the beach, collecting sea glass, art, and training bonsai. Dianne’s faith in God and background as a women’s motivator has earned her the respect of many in the community. She and her daughter are co-owners of the well-loved Shay’s Boutique in downtown Christiansted. 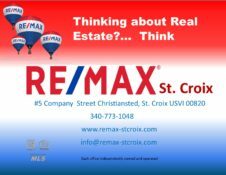 As a RE/MAX sales associate Dianne enjoys sharing her love and knowledge of St. Croix as well as assisting others with their real estate needs.